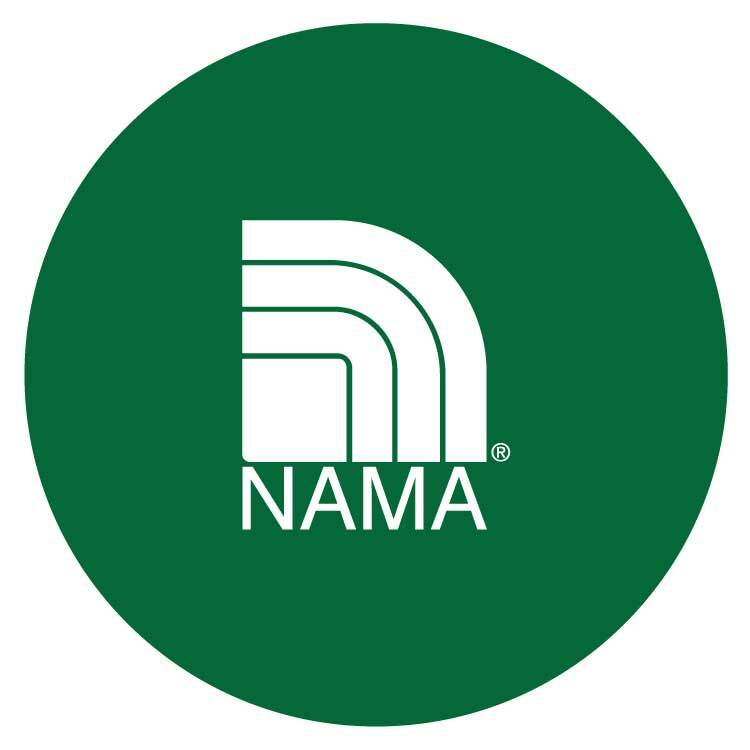 For several years, Paulsen has worked with AgXplore, a Parma, Missouri, company. 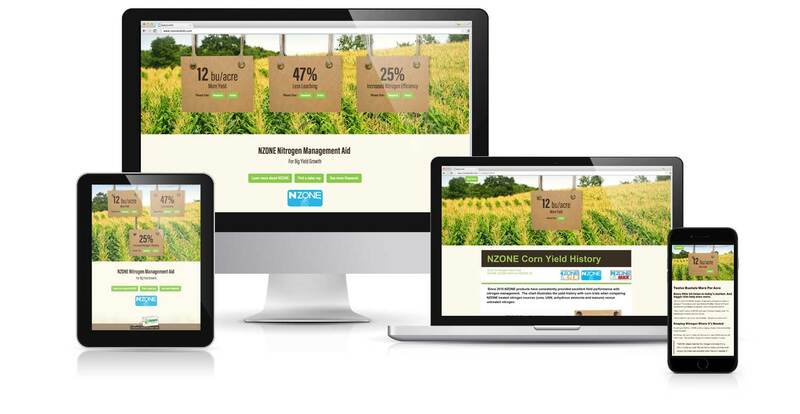 AgXplore manufactures and markets nitrogen management aids, specialty fertilizers, adjuvants and micronutrients that enhance farming operations. 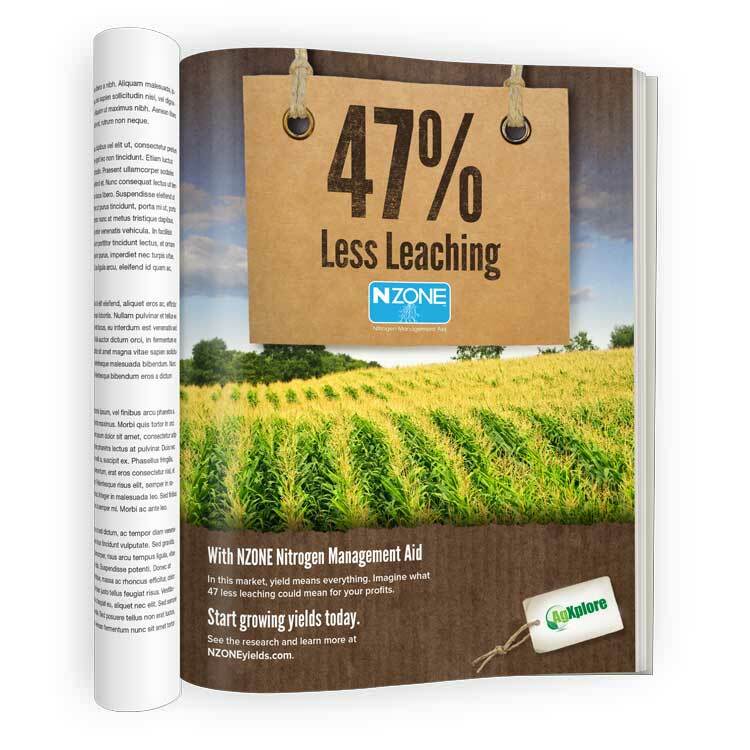 Last year, the company wanted to develop a new campaign highlighting research on NZONE nitrogen management aid, one of its flagship products. 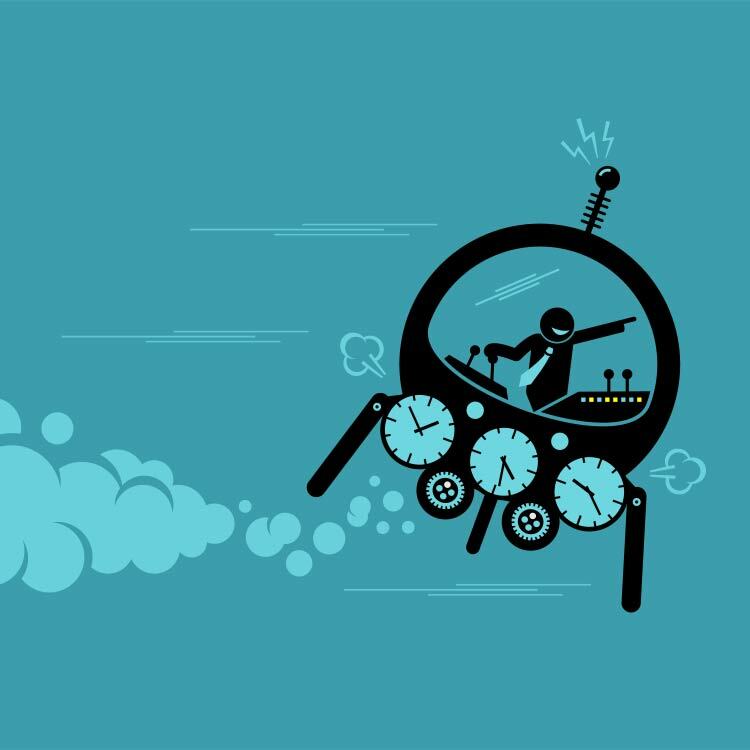 Differentiating NZONE from the competition. 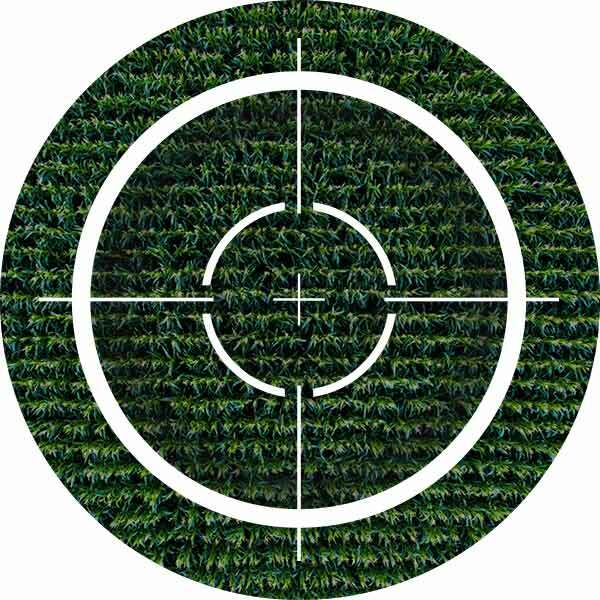 Creating demand among growers and dealers, resulting in greater awareness and additional sales. 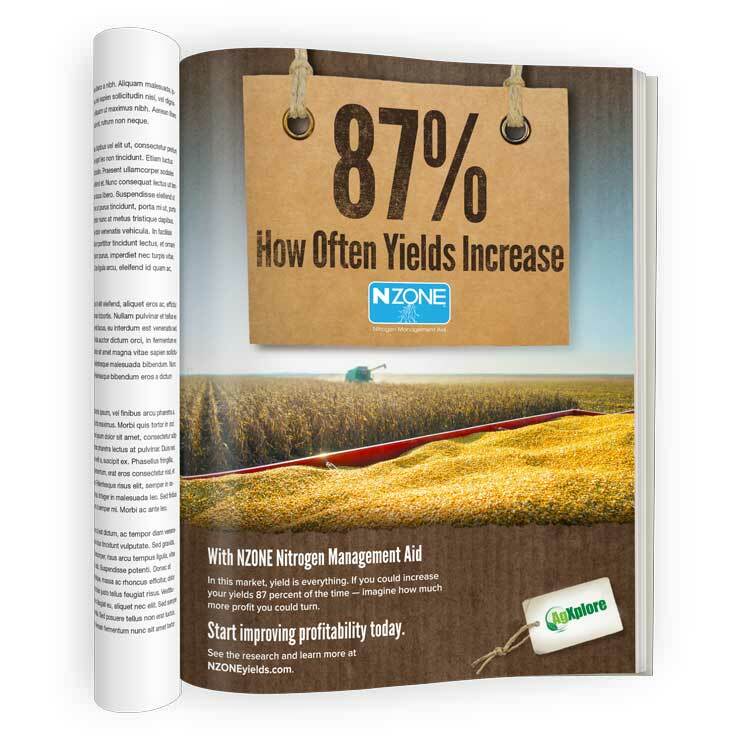 Effectively communicating NZONE’s unique features and benefits, including improved yield and ROI, increased uptake and efficiency, versatility and reduced environmental impacts. 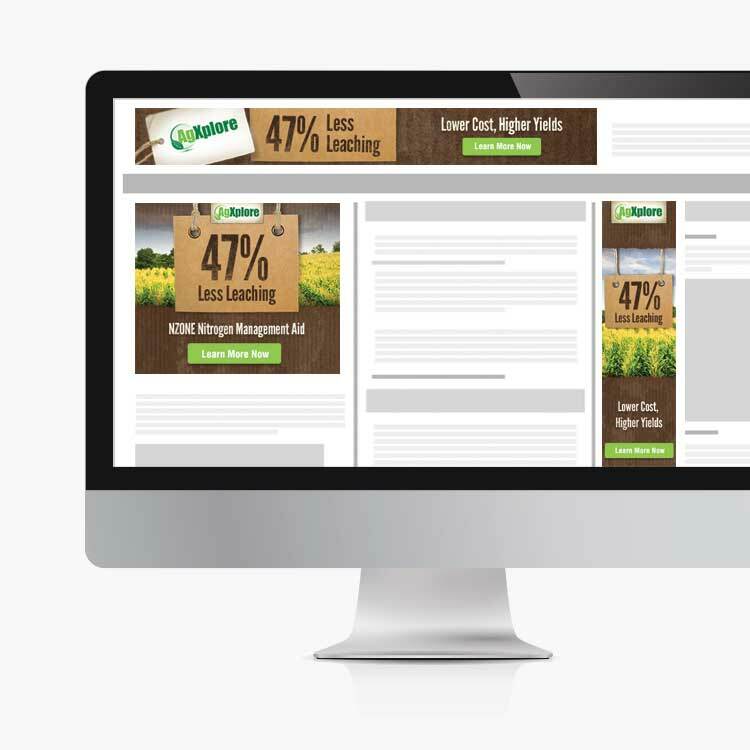 Paulsen recommended targeting growers with a paid media campaign focusing on a few especially strong NZONE research results. 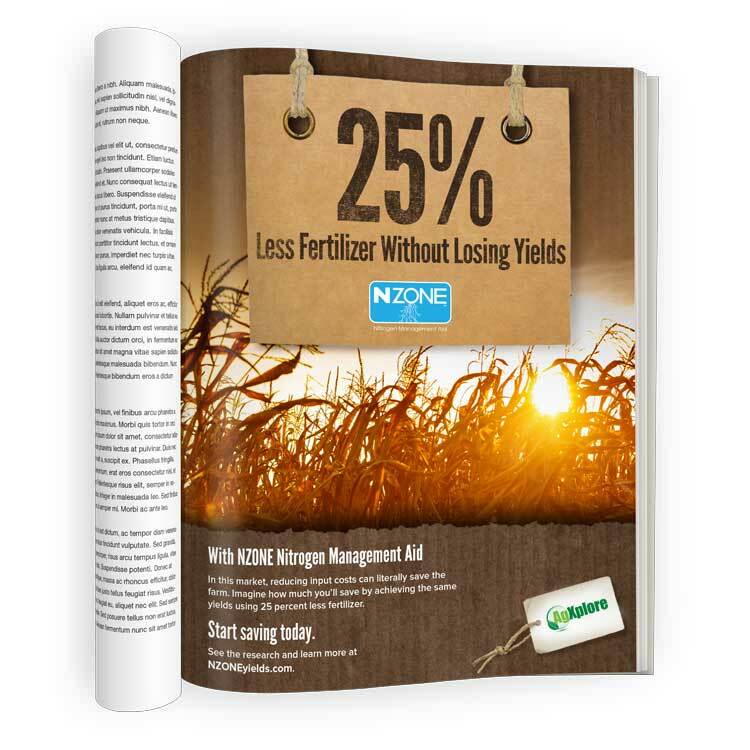 We developed print ads for ag publications, banner ads for online properties, native ads and associated tactics, and a campaign microsite that houses articles and research about NZONE. Preliminary results show an excellent response to the campaign.